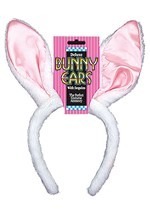 You'll be ready for Easter when you pair this rabbit nose with any of our bunny costumes! 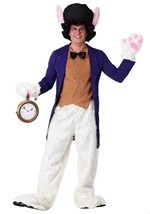 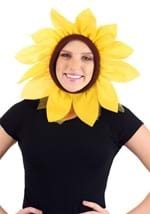 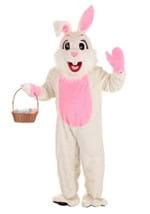 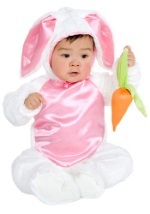 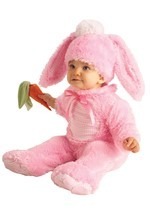 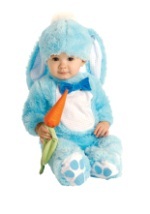 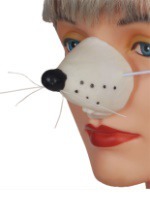 The comfortable costume nose has white teeth and cheeks as well as a pink nose. 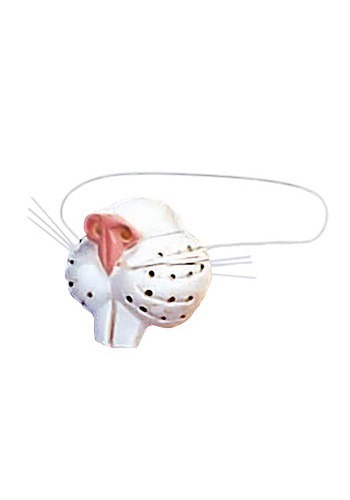 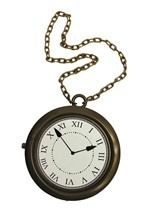 The nose has slits for easy breathing and is secured in place with an elastic band. 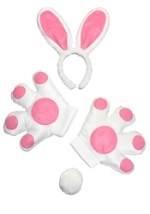 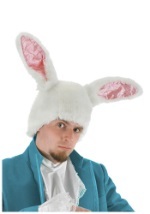 We also carry a variety of bunny ears to provide you with a complete look!